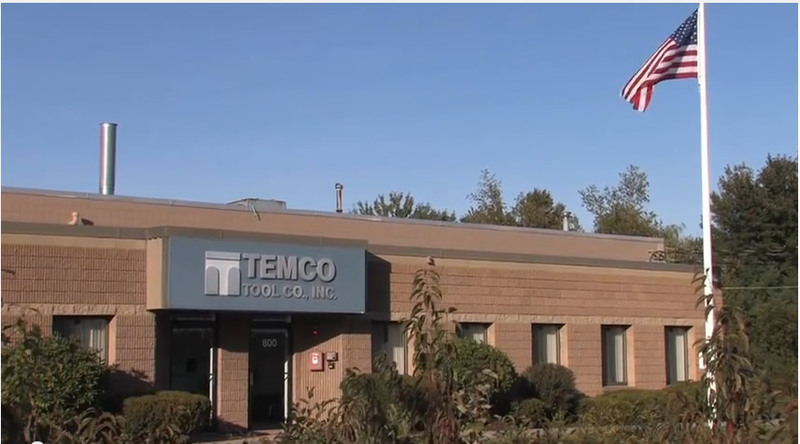 Business Continuity Plan | Temco Tool Inc. In addition to the listed telephone numbers, you can visit this page (www.temcotool.com/news). Please download our complete Business Continuity Plan here.